Dexter Daily: 3 Teasers From Tonight's Episode of Dexter 8.08 "Are We There Yet?" 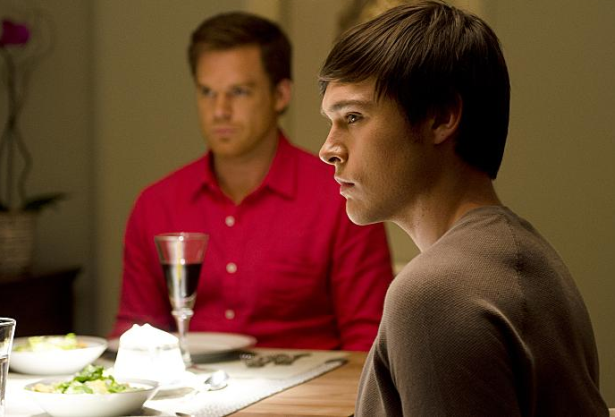 3 Teasers From Tonight's Episode of Dexter 8.08 "Are We There Yet?" Episode 8.08 "Are We There Yet?" of Dexter, is only minutes away. Skip the jump to read three teasers from tonight's episode. Minor spoilers. -The 'Fiendish Florist' and the Bahamas.